For the first time BISJ participated in two international computing challenges, Beaver and Bebras which has placed Saudi Arabia on the map of BCC. The contest was run after school and really challenged the pupil’s knowledge and skills. 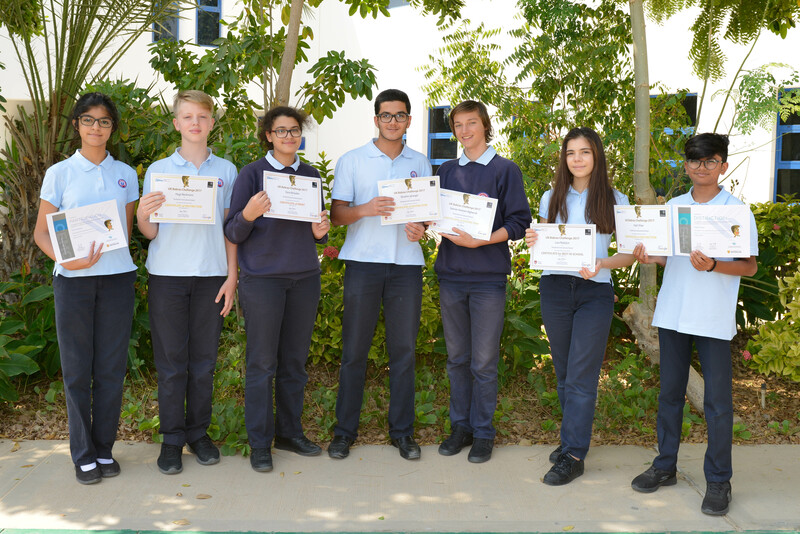 We had 22 pupils from Year 8-11 and 3 pupils from IB who participated in this computing challenge. They worked through the three different difficulty level challenges online within 45 minutes.